Tregothnan was invited to 10 Downing Street to launch an exciting new tea product in connection with the government’s GREAT initiative which invites the world to take a fresh look at everything Britain has to offer. No prime minister has taken tea this seriously since Churchill or Earl Grey. 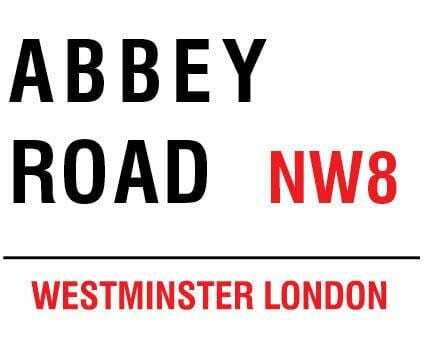 Churchill wanted tea grown in the UK and 70 years later, the first and only home-grown tea is being delivered to Embassies where the GREAT campaign is running. 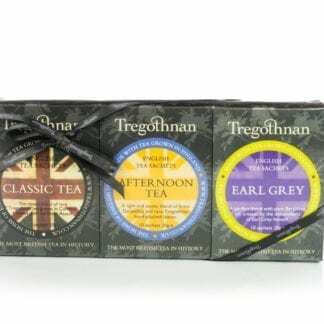 This bespoke GREAT British Tea designed for Downing Street by Tregothnan celebrates the fact that tea cuts across all sections of community and is almost in our veins. 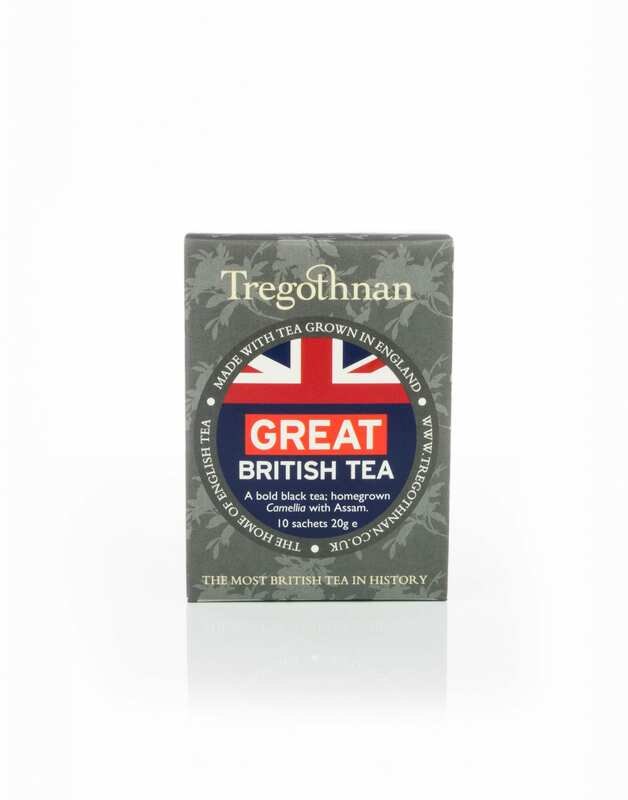 Tea just about defines what makes us British – why not try it for yourself today? 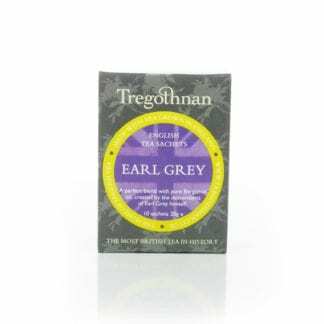 The box contains 10 sachets of our strongest black tea, foil wrapped and sealed for freshness. 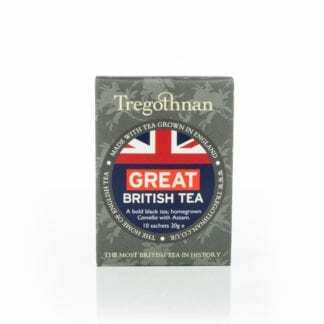 Our Great British Tea is a special blend of hand-plucked Cornish tea with the finest Assam for a bold full-bodied flavour. Perfect brewing: Use filtered or bottled water just off the boil. Brew for 2 to 4 minutes depending on how strong you like your tea – we recommend 3 minutes of steeping time before tasting. GREAT British Tea can be served with or without milk and sweetened with honey or sugar to taste.